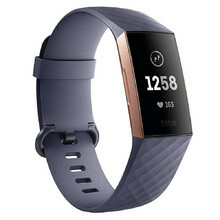 The American brand Fitbit has been producing high-quality fitness heart rate monitors for over a decade. 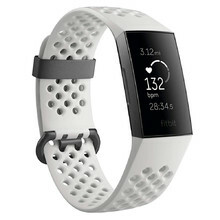 Heart rate is measured via optical sensors on the wrist. 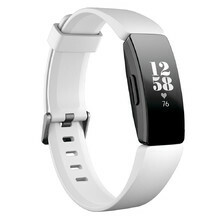 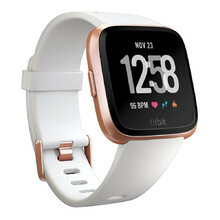 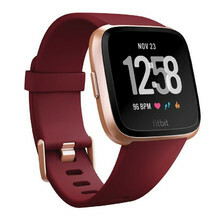 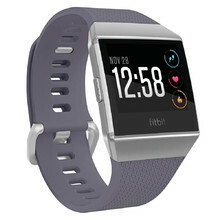 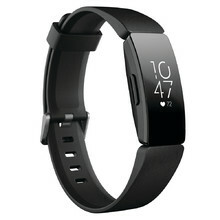 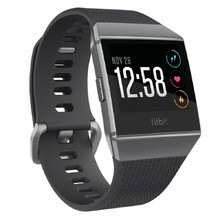 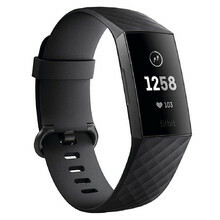 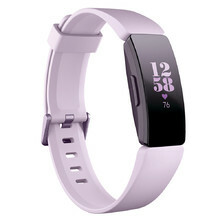 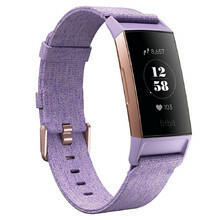 Fitbit heart rate monitors are thanks to comfortable materials and modern designs suitable for everyday use.